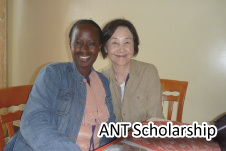 Learn about the main projects and latest news at ANT-Hiroshima. 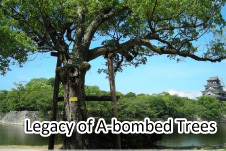 ANT-Hiroshima believes Hiroshima's mission consists of five parts. 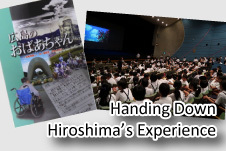 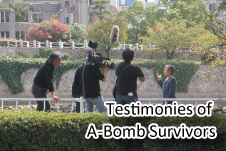 ①Conveying detailed information about the damage caused by the atomic bombing to people in Japan and around the world. 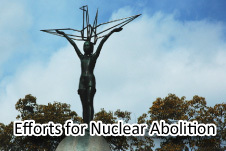 ②Advancing the goal of abolishing nuclear weapons from the earth. 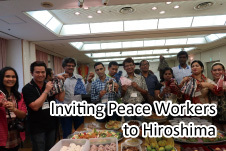 ③Supporting peace-building activities in Japan and around the world. 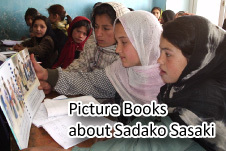 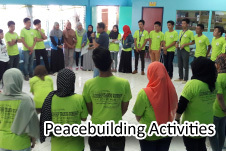 ④Promoting peace culture and peace education. 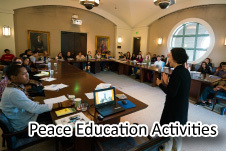 ⑤Nurturing peace workers in a range of locations and fields. 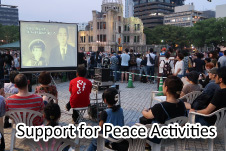 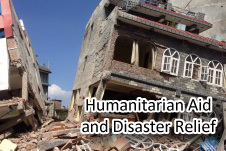 To help fulfill Hiroshima's mission, our work is aligned with these five efforts.